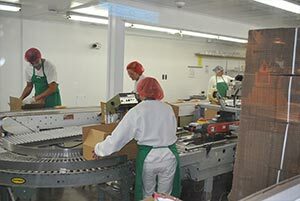 Fall has officially arrived, both on the calendar and here at Williams Cheese. Aren’t you excited to see the colorful leaves falling, orange pumpkins and feel the cool crisp days? 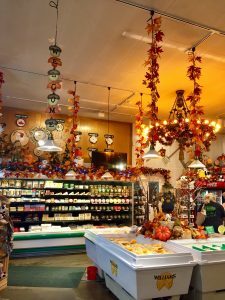 Our store is beautifully decorated and well stocked for your tailgating, and weekend parties. 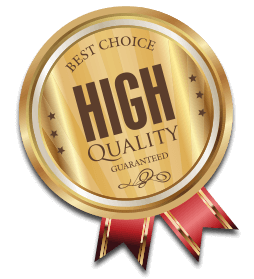 Don’t forget to pick up our popular trim. 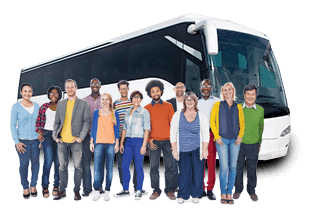 You had better hurry though because the trim packages go fast! How did your garden grow this past summer? Was it as abundant as ours was? 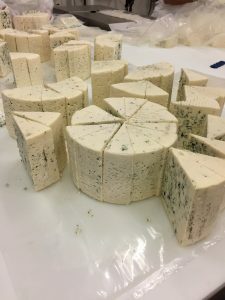 This week we are processing Danish Blue Cheese in our factory and we were wondering how best to use that creamy Danish Blue Cheese and the abundant acorn squash. The pairings might seem a bit unusual, but I think you’ll like the delicate balance of sweet, creamy and tangy in this recipe. Even the strongest squash hater who sampled this recipe liked what we came up with because it tastes so good. 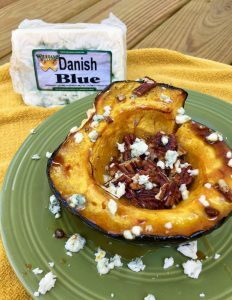 The Danish Blue & Maple Acorn Squash recipe (left) pair well with the season and can even be used as a nice side dish to offer at your Thanksgiving table this fall. Preheat oven to 375. 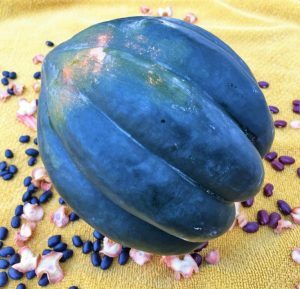 Wash, cut in half, and de-seed acorn squash. Next, place squash on a cake pan or other large pan so that the oil doesn’t drip. Drizzle avocado oil on top of acorn squash, roast for 1 hour. Remove the squash from the oven and place half the nuts in each well of the squash. Next drizzle the maple syrup on each side of the acorn squash and return to the oven for 15 minutes. 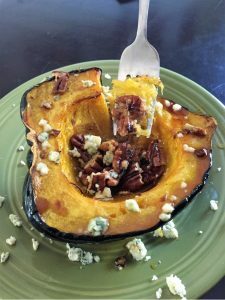 Remove from oven and sprinkle the Williams Danish Blue cheese on top of the squash and serve.